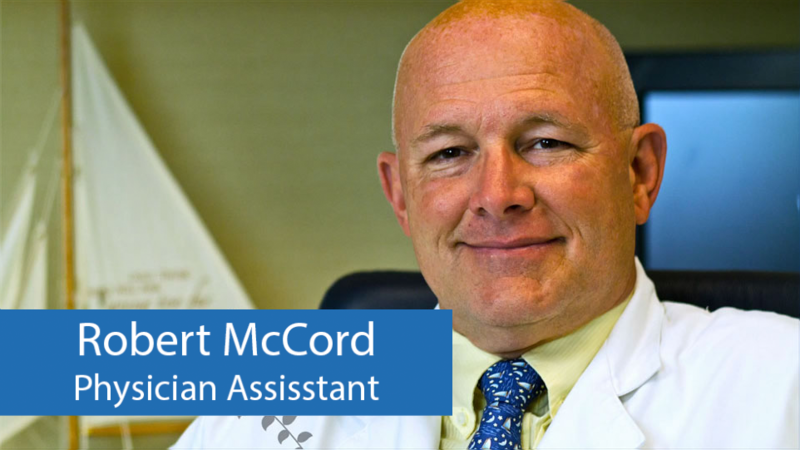 Mr. Robert McCord has dedicated his entire career to surgical specialties. Having graduated from Touro College Physician Assistant program in 1982, Rob’s medical practice consists of over 35 years’ experience working exclusively in surgery. Upon graduation, Rob was employed at St. Francis Hospital in the Department of General Surgery assisting in surgery and providing peri-operative care to hospital patients. He remained at St. Francis for 10 years before accepting a position in an orthopedic office in Queens. 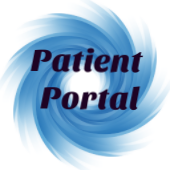 Here he was responsible for patient evaluations, diagnostics, devising treatments plans, and follow-up evaluations. Later relocating to a larger general orthopedic practice in Nassau County, he began assisting in orthopedic surgery in addition to patient care. Mr. McCord joined Orthopedic Spine Care of Long Island in March of 2000 and now specializes in the diagnosis and treatment of patients with neck and back disorders. Rob provides outstanding patient care in the office as well the hospital setting. He is also the primary assistant in surgery for the Practice. He has been the coordinator of two clinical trials completed by the Practice, and he has lectured on orthopedic topics for Stony Brook University’s Physician Assistant Program and at their Annual Physician Assistant Board Review.